If you think of soup as more of a ‘side dish’ (like I do), this recipe will make you think again. 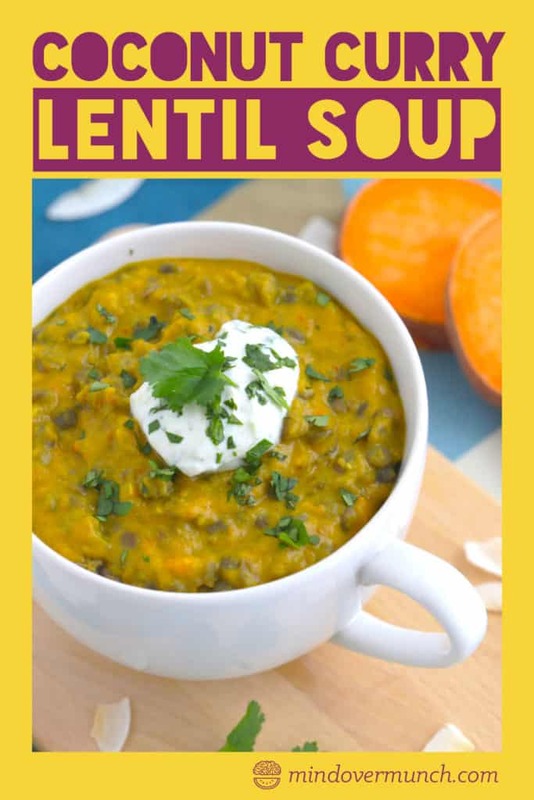 With a rich, creamy texture and savory sweetness, this sweet potato coconut curry lentil soup is SO hearty and satisfying. And, it’s totally plant-based! Roasted sweet potato and coconut milk are a dynamite combination, with loads of slow-digesting carbs and nutritious fats for fuel. And, they blend into the perfect silky-smooth and slightly-sweet base for this soup, mellowing the zesty zing of cayenne and ginger. 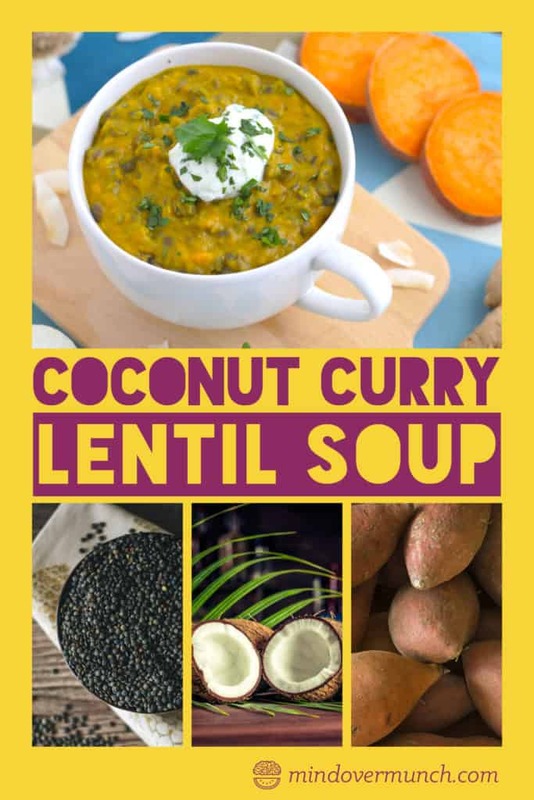 Plus, thanks to the green lentils, you get 7 grams of wholesome protein in each serving of this sweet potato coconut curry lentil soup! 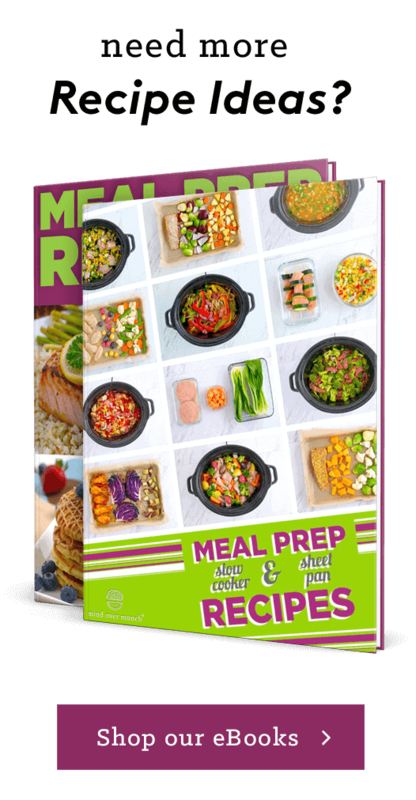 An simple, flavorful recipe to shake up your next vegetarian meal prep! To make this vegan soup a nutritious, balanced meal, we want to include some protein. And, lentils are actually one of the best plant-based protein sources you can eat. On average, cooked lentils actually contain around 18-20 grams of protein per cup, while most cooked beans have around 15-16 grams per cup! 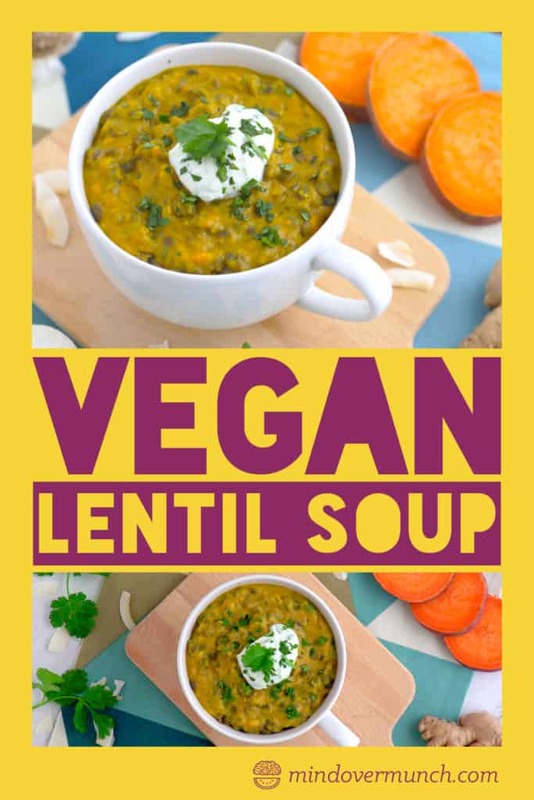 Nonetheless, the protein content of lentils makes them an all-star ingredient on a plant-based diet. 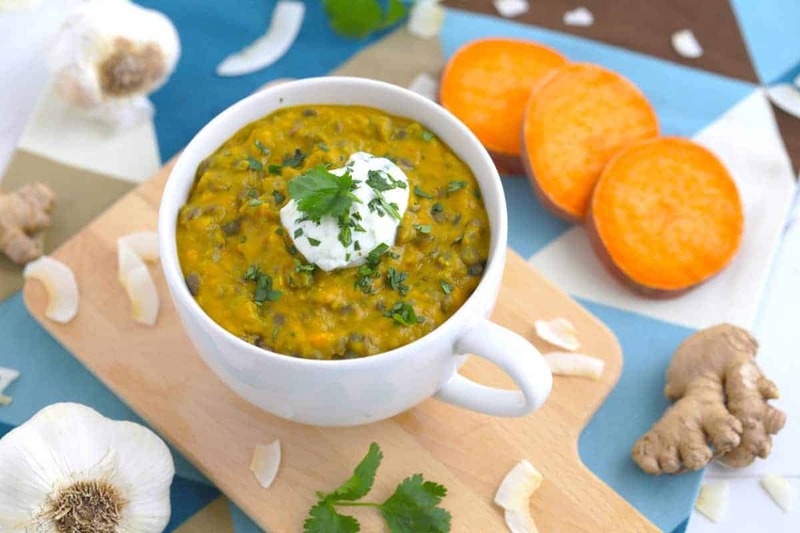 And, it makes this sweet potato coconut curry lentil soup so filling! On top of their protein, lentils are also rich in fiber and slow-digesting complex carbs, which help to keep us full and our blood sugar regulated. And, that slow digestion means this vegan soup offers sustained, long-lasting energy—a great option for an easy vegetarian lunch! Finally, similar to beans, lentils are also a powerhouse of essential vitamins and minerals. 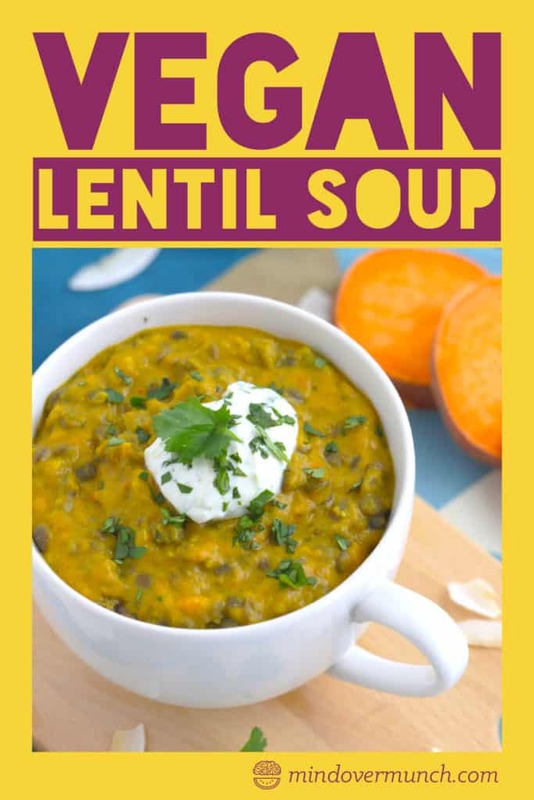 In particular, lentils are one of the best plant-based sources of iron, which can be difficult to get on an entirely plant-based diet. 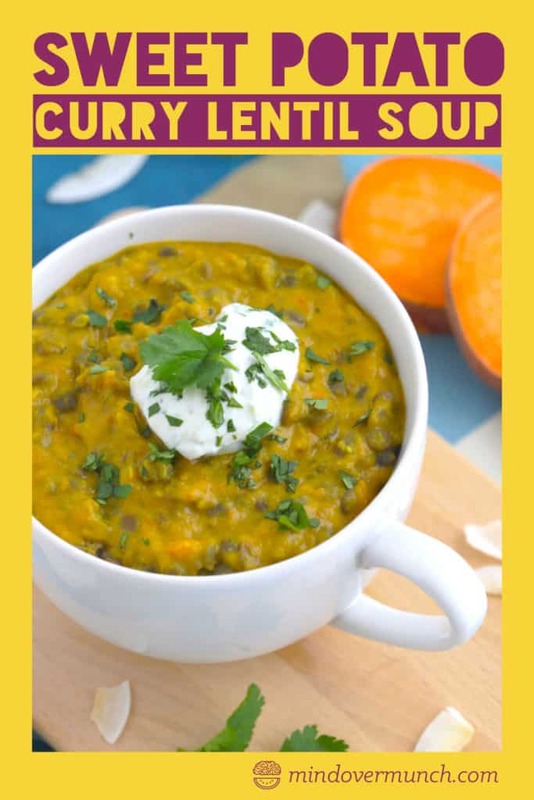 Luckily, in one serving of this sweet potato coconut curry lentil soup, the lentils alone provide around 15% of your recommended daily iron intake! Simple Seasonings Make Healthy Food Exciting! The natural taste of roasted sweet potato and luscious coconut milk are delectable all on their own. But, with a few simple seasonings, you can create major flavors! For this Indian-inspired sweet potato coconut curry lentil soup, I’ve used fresh ginger, curry powder, and a bit of cayenne for a kick of heat. 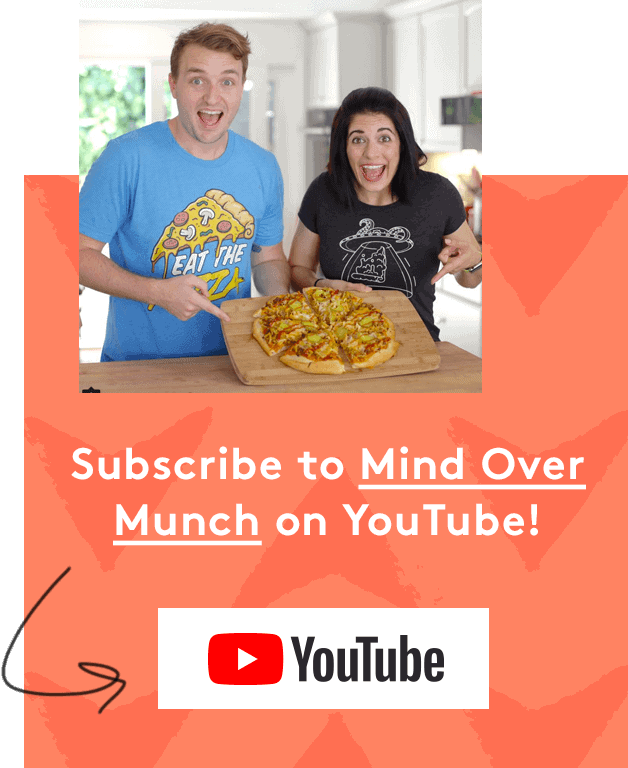 Of course, you can omit the cayenne if you prefer, but the subtle bite of spice makes this dish a fun way to change up your healthy eating routine! 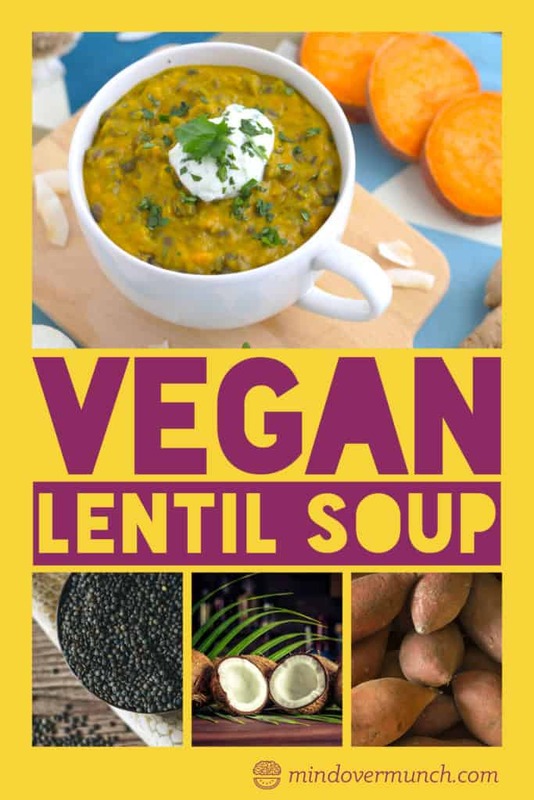 Plus, along with potent flavor, ginger and cayenne (along with all hot chili peppers) also add loads of potent, inflammation-fighting antioxidants into this vegan soup! Cut peeled sweet potatoes into cubes. On a baking sheet lined with foil or parchment, toss cubes with a drizzle of oil and seasonings. Roast 30-40 minutes, until soft and starting to brown. While sweet potatoes roast, add 1½ cups water to a saucepan over medium-high heat and bring to a full boil. Add 1 cup uncooked green lentils to boiling water and cook 2-3 minutes (or according to package directions). Reduce to medium-low heat and simmer 20-30 minutes. When finished simmering, drain and set aside. In a separate saucepan over medium heat, add oil, onion, celery, and carrot. Cook for 2-3 minutes, until onions start to sweat. Add garlic, ginger, and seasonings. Cook another minute. Add roasted sweet potato and coconut milk. Bring to a boil and turn down to a simmer for 20-25 minutes. Enjoy the soup as is, or you can use a blender for a creamier soup! Pour contents of sauce pan into a blender, blend to desired consistency, and return blended mixture to saucepan. Or, use an immersion blender to blend the soup in the sauce pan. Once soup reaches desired consistency, stir in cooked and drained lentils. Serve topped with nondairy yogurt of choice, and garnish with cilantro! Yields ~8 cups sweet potato coconut curry lentil soup.